Bruxism is a condition that causes patients to grind, gnash or clench their teeth. Sufferers from awake bruxism may subconsciously clench their teeth when awake. 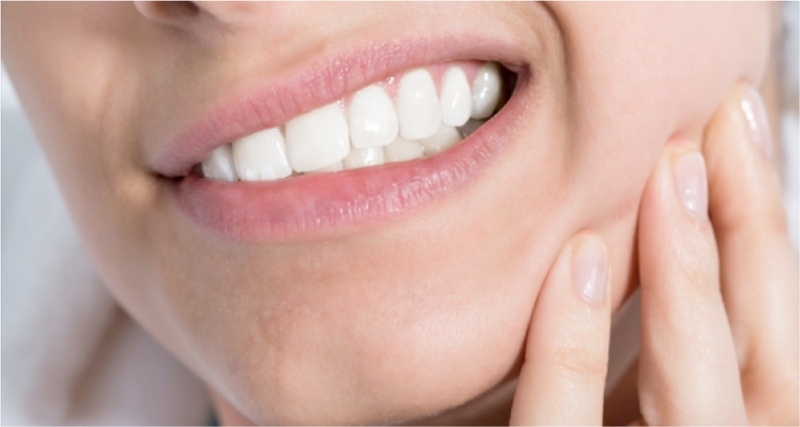 Mild cases of bruxism may not require treatment. In some patients bruxism can be frequent and severe enough to lead to jaw issues, headaches, damaged teeth and health issues. Sleep bruxism normally results in clenching or grinding your teeth during sleep. Sufferers may be unaware until complications develop. It is considered a sleep-related disorder. It’s important to know the signs and symptoms of bruxism and to seek regular dental care. People who clench or grind their teeth during sleep are more likely to have other sleep disorders such as sleep apnea. There are physical symptoms shown by the overall body and oral symptoms. Symptoms can be mild and start to warn of potential issues. These issues may lead to serious dental concerns such as worn teeth, bridges, crowns, extractions, implants or dentures. Once a grinding issue is found, a dentist appointment should be made to examine the severity of the issue and take steps to reduce and treat the grinding. Early detection is important to prevent grinding damage to the natural teeth, gums, jaw and facial muscles. Knowledge about the symptoms, causes and treatment of bruxism is also very important. Being aware of the problem makes treatment more effective and will reduce damage from grinding. Dr. Michels & Dr. Gauquie are well educated in the signs, symptoms, causes, and treatment of Bruxism. If you have questions about teeth grinding or would like to schedule an appointment to discuss your issues please call our office at 252- 752-1600.